Have you ever come home to find that you've just missed your parcel, and have to go all the way to the post office to collect it? With InPost, missed deliveries are a thing of the past. 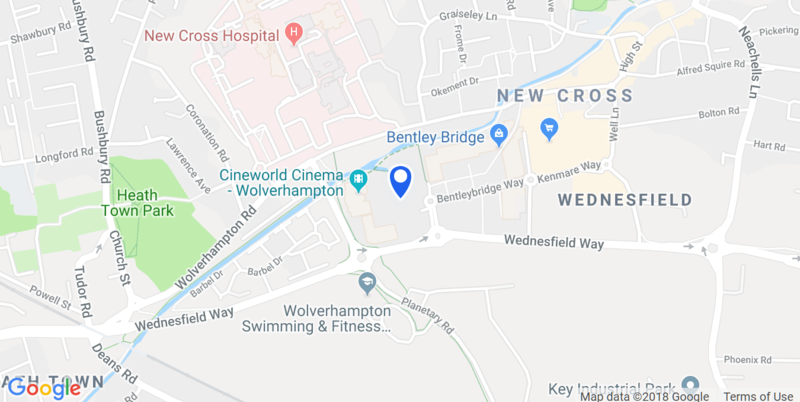 Visit Bentley Bridge Centre to collect or drop off your package today! InPost is a national network of automated parcel lockers allowing online shoppers and retailers to send, receive and return goods anytime of the day or night - 24/7/365! Their innovative click & collect service means no more queues, no more waiting in, no more closing times. With InPost, it's always at a time and place that is convenient to you. For more information, visit their website HERE. Our InPost lockers are located in our car park.